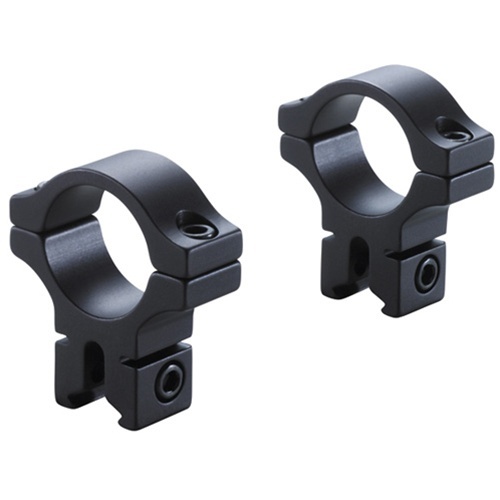 BKL 1" rings and mounts are highly respected among air gunners and rimfire fans. The auto-centering feature produces exact scope alignment... But That's Not All! The design features that allow auto-centering also create the most flexible fit of any airgun or rimfire scope mounting system. BKL rings will fit 1" scope tubes on 11mm or 3/8ths receiver grooves with equal precision... And they'll even spread a little to fit the odd-ball groove width we've all encountered on this or that airgun or 22.